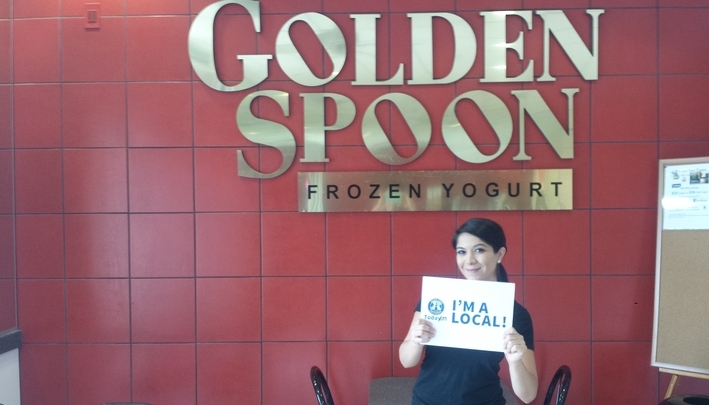 We're just sweet enough to know you're indulging, but just healthy enough to not feel any guilt! There are more than 50 custom built flavors that our store chooses from such as, Cake Batter and Chocolate Malt. 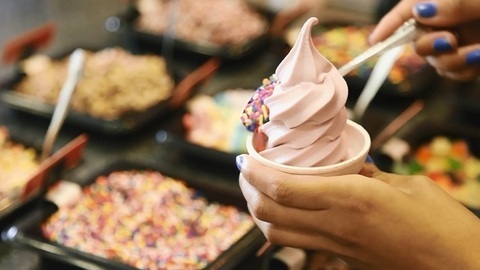 You can get your frozen yogurt in a cone, or in a cup, and pair it with a waffle or cookie too. 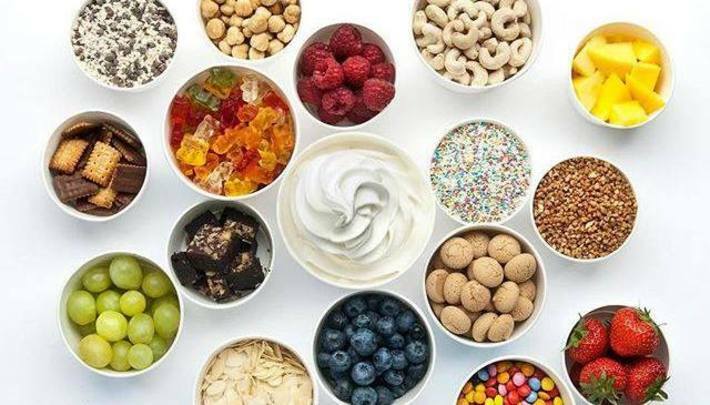 Don't forget to choose from our wide selection of toppings that you can put on your frozen yogurt. 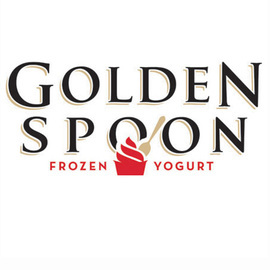 At Golden Spoon we approach the creation of our yogurt as a fine art: meticulously crafted with the highest quality, natural ingredients, including real fruit, and real milk, while minimizing water and sugar content for the purest, tastiest, and richest flavor experience available in frozen yogurt. Today, our leadership in the industry continues to focus on refining its product, and process to deliver an ultra-premium quality product to its customers. Our history combined with our constant innovation are the reasons why we are still leading the industry. Stop by today, and use our deals on E2G2 to help you save money! 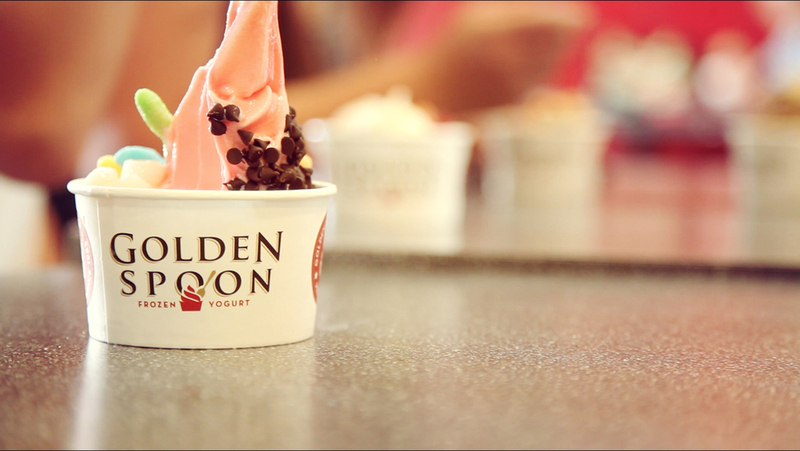 Don't miss out on our seasonal flavors such as, pumpkin. 3. 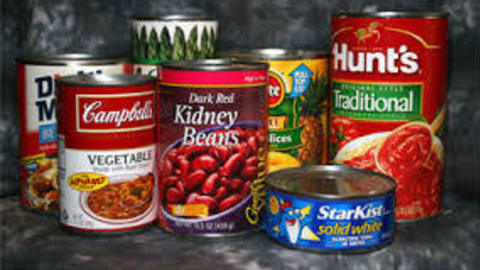 One entry (picture) per person. 4. Picture with the "MOST" Likes will be declared the winner on the first of the month or as soon as possible. The exclusive cookie and waffle sundaes are a steal at $4.50 each but if you bring in your donation of 3+ cans, it will only be $2.25! 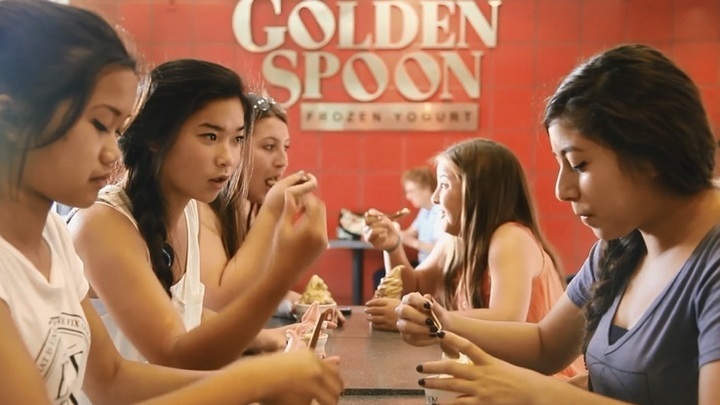 Did I mention that the sundaes are exclusive to Golden Spoon Buen a Park and only available for a limited time? And the cookies and waffles are baked in-house with all natural ingredients. Can I count on you to help? All for a good cause! 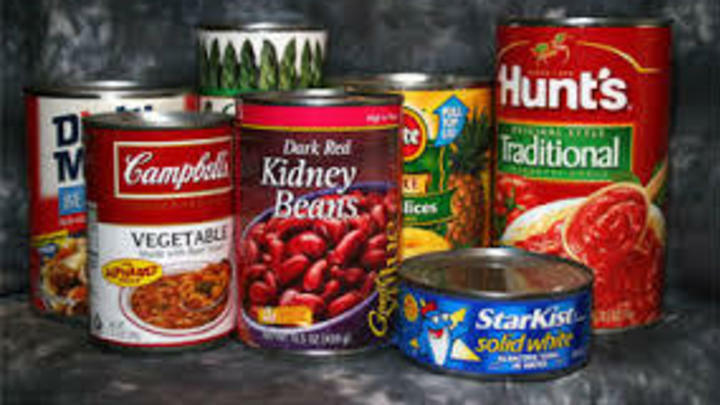 The canned food drive runs till 12/31/2014. 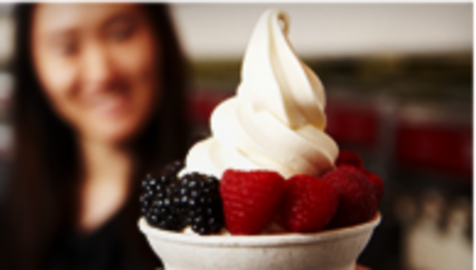 Come hang out with us as we launch our dessert waffles that are exclusive the Buena Park location. 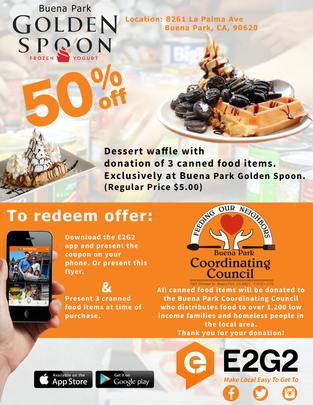 Be sure to download the E2G2 app and present the coupon on the app and your 3 canned food items at ti me of purchase to get your discount!